The company “by Lazaros” is located in Kastoria in Chloe area. One of the most innovative companies dedicated to female and male fur garments and accessories. Our famous collections features the inspirited creations of the unique Greek fur designer, specialized in the field of fur, Lazaros Savvidis, who is also the owner of the company. His passion, experience and knowledge of the fur trade lead our company to the top. 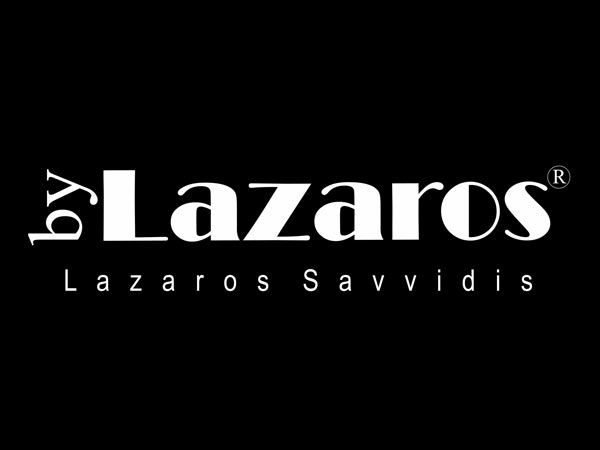 Through years the company “by Lazaros” has successfully built a respectable reputation for its fur line in the whole world, based on high quality standards. We use the best quality of mink, swakara, orylag, fox and textile in special combinations and designs that give to our clients the sensation of unique.